Welcome to the Handyman Hotline! 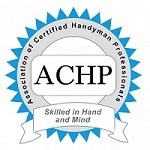 We are the answer for your home improvement needs! Inside or out, we can help! 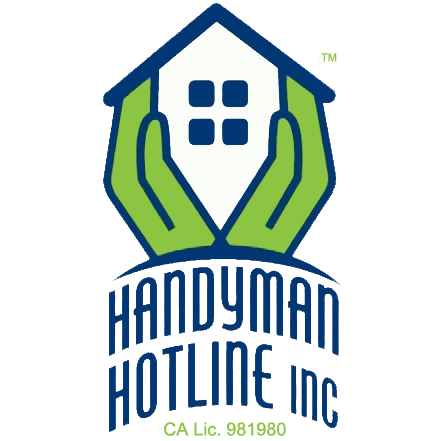 All it takes is one call to the Handyman Hotline! If you need carpentry, painting, tile, plumbing, electrical,, or roof repair, our expert force provides high-quality, fast, and budget-friendly service. Throughout the Lake Tahoe - Truckee, and surrounding areas, we are here for you.